Mr. Asaf is a managing director for CarVal Investors, responsible for managing Corporate Securities investments in Europe. 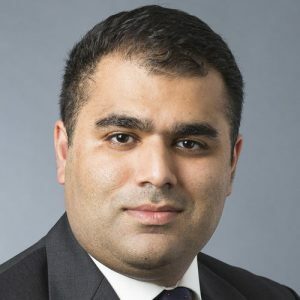 Prior to joining CarVal in 2014, Mr. Asaf was a vice president with Citigroup London, focused on distressed trading. He has also worked as a vice president for Credit Suisse in London in both distressed trading and investment banking. Mr. Asaf received his B.A. in commerce and mathematics from the University of Toronto. He is a qualified Chartered Accountant and a Chartered Financial Analyst.